Kenscio is a leading data-driven Digital Marketing company in India. Having started in 2009 as an Email Service Provider, Kenscio has evolved into a 360-degree marketing company with core competencies in technology development, big data solutions, digital communications and customer experience. Kenscio felt the need to engage and leverage its growing workforce to improve its brand visibility on social media. With this objective in mind, Kenscio approached SOCXO to find suitable advocacy solutions. The company also intended to amplify its brand, products & services within the online marketing community without using aggressive hard-sell tactics. 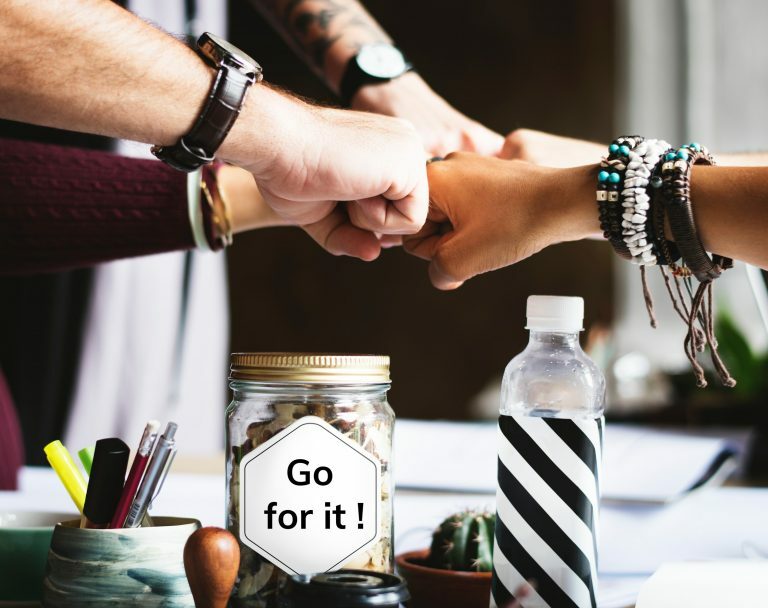 Enabling employees to promote the brand for them seemed like a more viable option, that also held the potential of reaching out to new connections online. Listen to Mr. Manjunatha KG, Kenscio’s Founder & CEO, and one of the ‘Top 100 Digital Marketers in India’ (Pluralsight Digi100 List 2017) talk about why they on-boarded SOCXO and the benefits derived from employee advocacy and engagement. Kenscio chose SOCXO as its employee advocacy partner because they found the platform extremely user-friendly with easy-to-understand features. During the trial phase of the SOCXO employee advocacy platform, Kenscio kept its employees at the forefront of its decision-making process and ensured that every employee was able to use the platform with ease. Secondly, pricing was a key factor that determined the company’s decision. Unlike other employee advocacy platforms, SOCXO’s pricing is based on the Pay-Per-Content Share Model, which enables organizations to pay only for the content that is shared by employees on the platform. In other words, employee activity on the platform and the resultant engagement it attracts on social media determines the way SOCXO charges its clients. 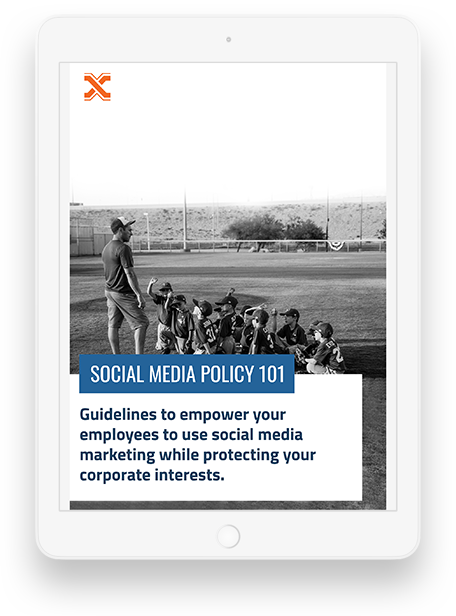 In contrast, other employee advocacy platforms charge organizations based on the total number of employees they wish to bring onto the platform and doesn’t take into consideration whether the employees are actively engaging with the brand content or platform. Once Kenscio adopted the SOCXO platform, an employee was selected as the advocacy champion, who was assigned the task of learning the platform and its tools. An official onboarding session was set up and members of various Kenscio corporate offices across India were invited to remotely attend the session. The official onboarding took place at the corporate headquarter in Bangalore in June 2017. The executive team and all employees were asked to enable the SOCXO app on their phones. The entire team of Kenscio showed immense enthusiasm and every employee was active on the SOCXO app by the end of the onboarding session. Kenscians were briefed about the nuances of employee advocacy and how it can help their organization grow its online presence. They were given a demo by the champion advocate on how to use the platform on both the desktop and app platforms. The June, Kenscio Champs competition was hosted, wherein, employees were shown how the SOCXO leaderboard, points and reward system works. The fact that employees could compete through gamification, was a key driver for Kenscio employees to join the SOCXO platform. Being digital marketers, Kenscians were eager to actively engage with their company’s brand content on social media and contribute to thought leadership and self-branding. The Kenscio-SOCXO platform approved over 280 pieces of internal and employee-suggested content. The total content shares exceeded $1.1k with 500+ content shares and engagement within the first week of June. By mid-August, the total shares had increased to 2.8k and the engagement to 3.6k. The total earned media value generated had increased to $6.4K. Which is why we found Kenscio’s advocacy efforts inspiring enough to write about! It is also noteworthy, that the top-performing advocate on the leaderboard during the first month was none other than the Founder & CEO of Kenscio, Mr. Manjunatha KG. Although the winners of the month were chosen from among the employees, he was given a special mention for his brand advocacy efforts by his organization as well as SOCXO. Undoubtedly, Kenscio and its employees have a commendable role model to look up to. Come on board with SOCXO to launch your employee advocacy platform too!